Students who complete the 3 course series, graduate as a Career Pathway completer. 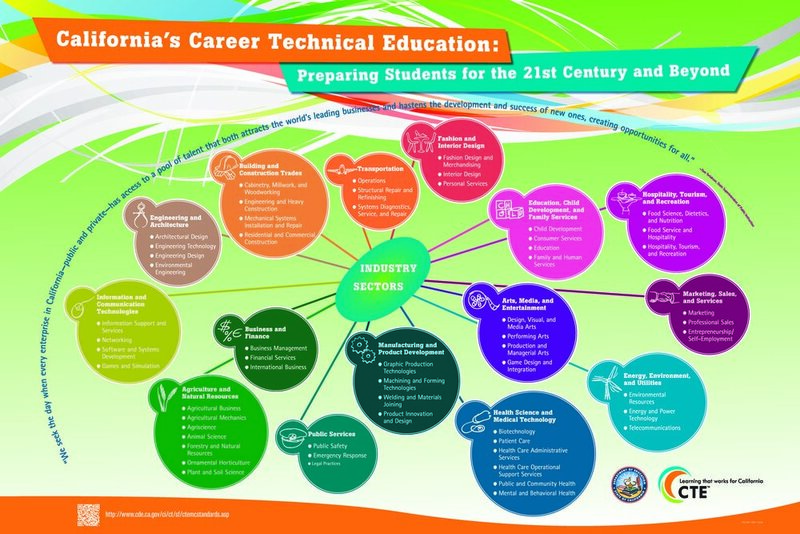 A CTE Career Pathway is sequence of courses in a recognized industry sector aligned with the California Career Technical Education (CTE) Model Curriculum Standards. Granite Bay HS provides sequenced career pathways that include industry related and academic content standards to prepare students for success in postsecondary education, careers, and lifelong learning. What does a Career Pathway offer? The Granite Bay High School Career and Technical Education Pathways offer students a unique perspective into a field of study that they might want to pursue upon their graduation from high school. Students completing a Career Pathway will have the opportunity to achieve specific competencies in that area of study, earn a program certificate and/or pre-apprenticeship certification, develop an industry specific portfolio, display a special graduation cord, obtain an internship with a local business or on campus, travel to conferences and/or competitions, receive college credit (dual enrollment) in some classes, and establish a professional on-line presence. 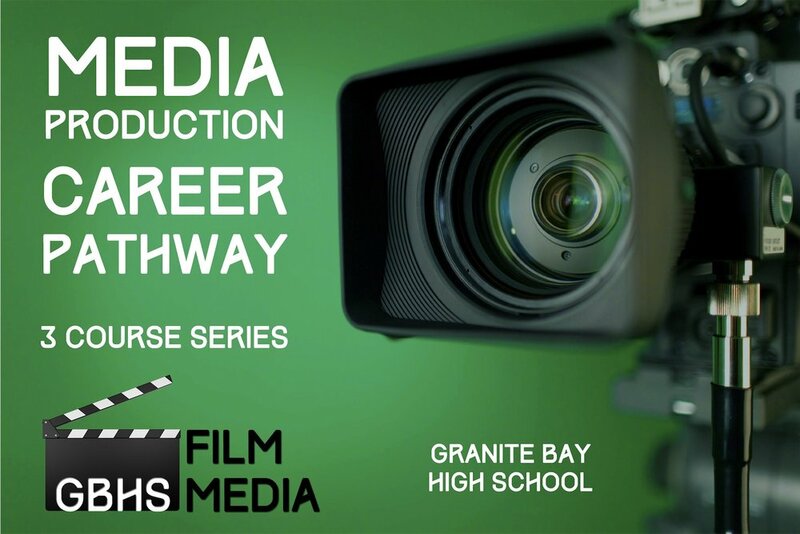 Completing a Career Pathway at Granite Bay will be a distinguishing achievement whether you are continuing your education at a four year college, junior college, trade school, or entering a career. 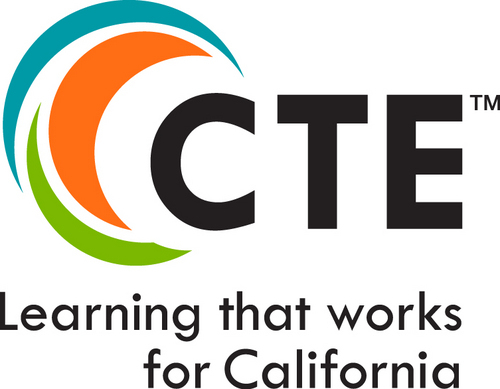 The Career Pathways offered follow the CTE guidelines set forth by the California Department of Education. Learn real-world 21st century skills that make students career and college ready. Courses meet a-g requirements for entrance into the UC college system. Students learn skills like: critical thinking; communication; teamwork; leadership; research tools; creativity; and innovation. Students who complete rigorous academic core with a career concentration are more likely to pursue postsecondary education; have a higher GPA in college; and are less likely to drop out the first year of college. CTE courses increase engagement in school by involving students as decision-makers and “owners” of their education process.